It is not everybody that has the time for early morning jogging or work out. If you are one of such people that will prefer their working out done indoors and all the treadmills you have been coming along with are on the high side of pricing. 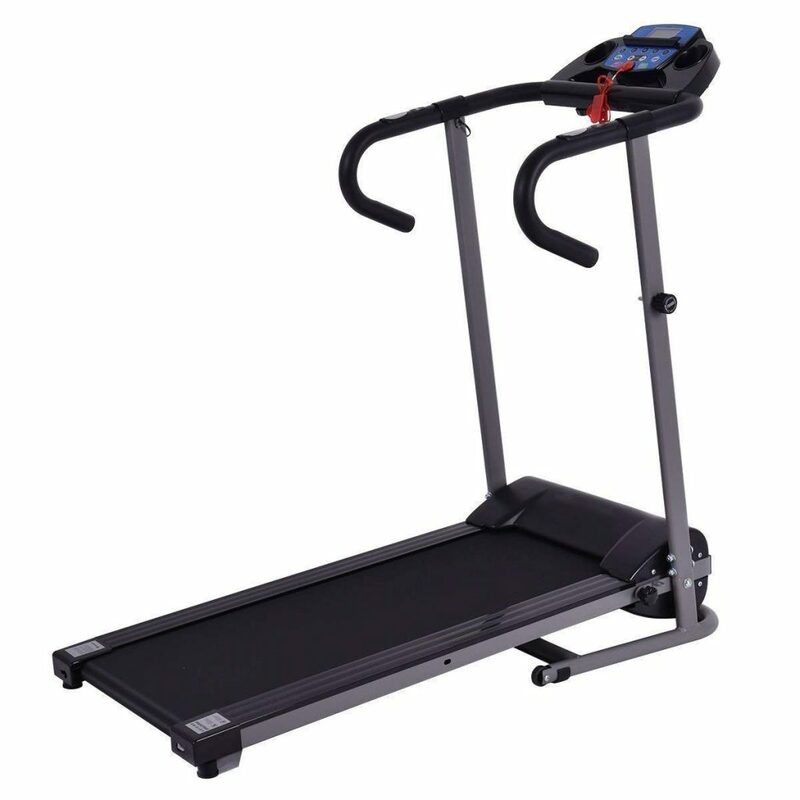 We have compiled the best cheap treadmills that are sure to meet all your requirements. 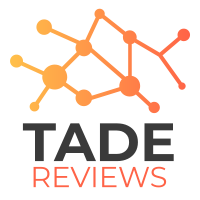 Before settling for any of our reviewed treadmills, make sure it has the required feature for you. For instance, if you will be doing just walking and jogging, a treadmill with 1.5 horsepower is okay. 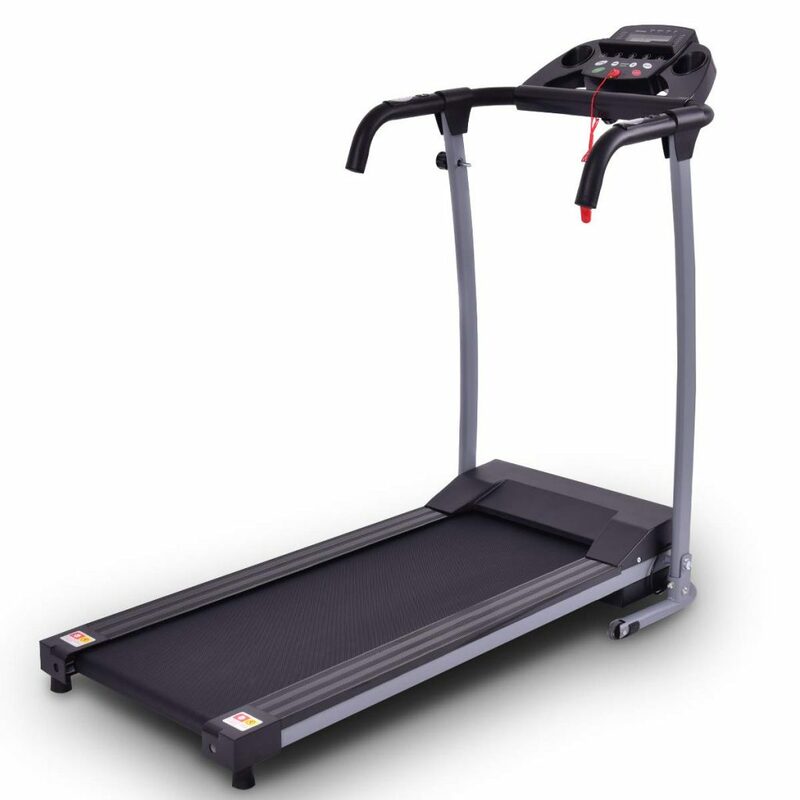 But if you will be doing some fast pace running, a treadmill with 2.0 horsepower or more will be a better choice. Any of these is more likely to be determined by what you are aiming to achieve with your exercise. Such purpose may be losing weight, improving heart health, building muscles and/or increasing your endurance. 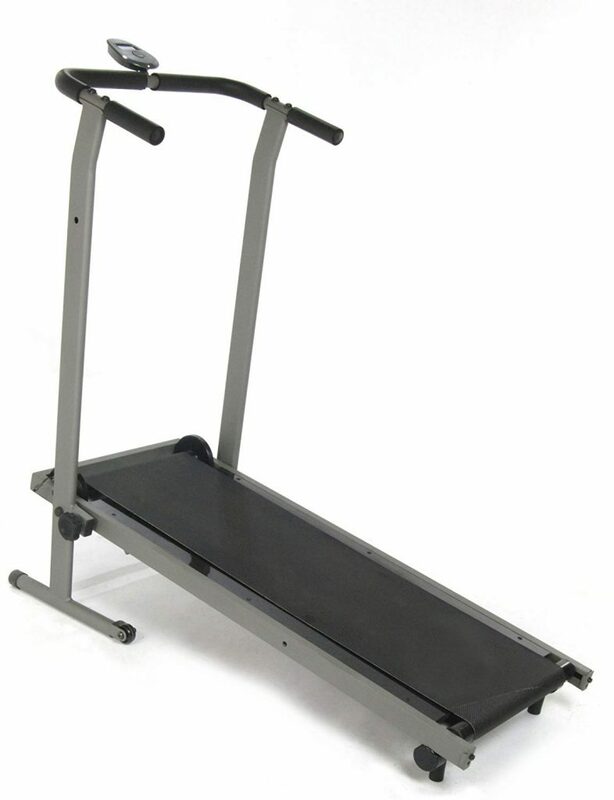 This is the perfect cheap treadmill for people with a focus on cardio exercises. It does not occupy much space in the room, therefore, if you have a small house space, it will fit in perfectly. Aside from that, it is a suitable treadmill for a smooth and silent workout. 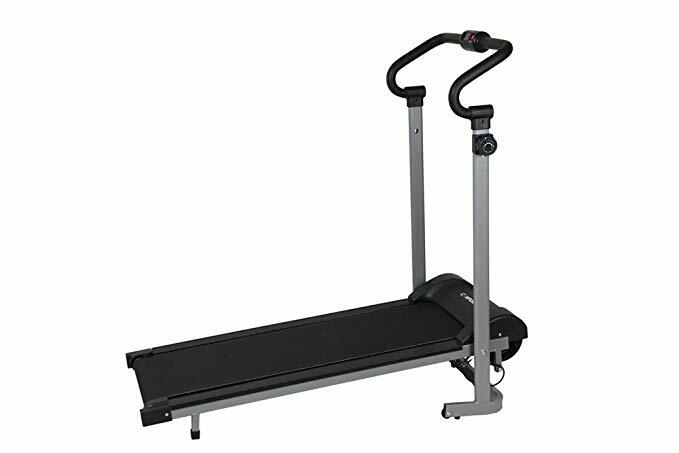 Here is our recommended cheap treadmill for beginners because of its lower incline. It can also be easily moved around using its transportation wheel. At the same time can be easily folded for storage. A good choice for beginners and seniors with an awesome 600w motor. 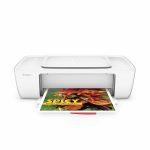 The size is big enough to accommodate all users with no hassle. You can even convert it into a working treadmill. 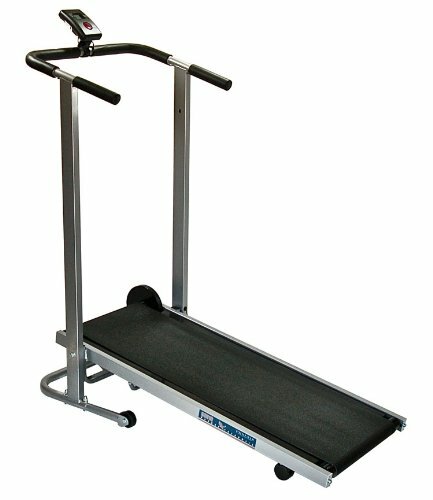 In case you are searching for a cheap treadmill that can be used anywhere and could support up to 250 lbs. The Stamina InMotion II is worth checking out. The absence of electric outlet and motor in its feature is why it can be used anywhere. Ready for a vigorous workout? Then this treadmill might be what you need. 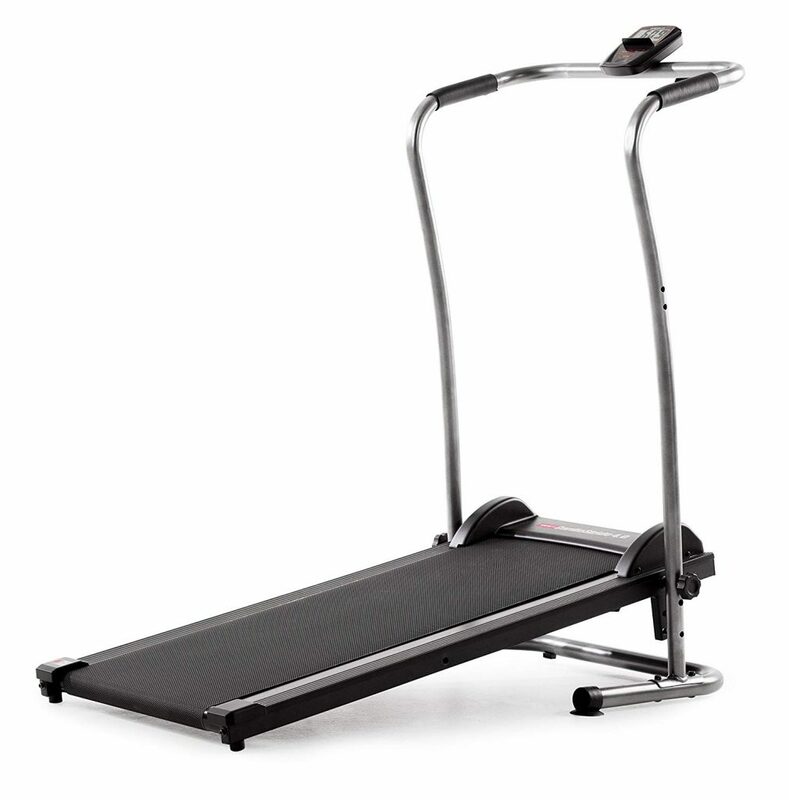 Beginners may find it difficult to use because of its nonadjustable steep incline. It lets you achieve maximum walking/jogging speed thanks to the self-powered workout design. 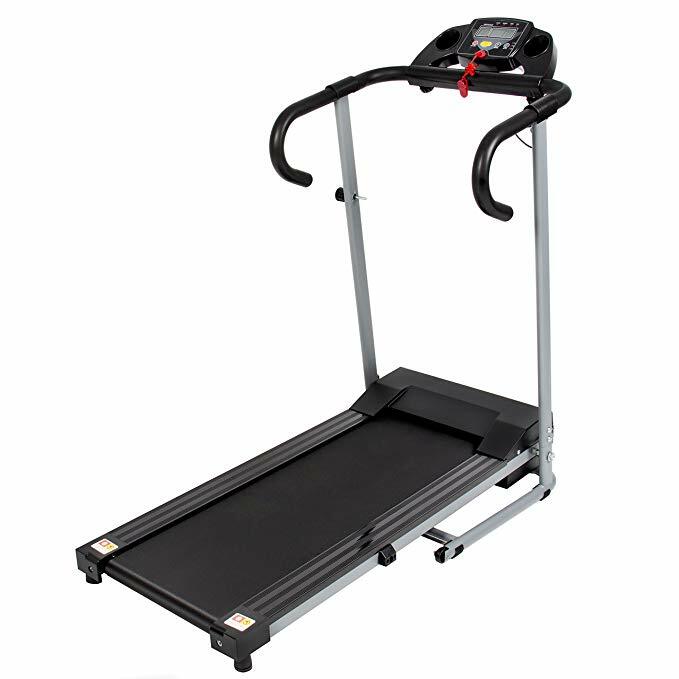 The Black 500W Treadmill is motorized unlike most under $200 treadmills that are manual. Its 500W motor does in no way makes a too loud sound. 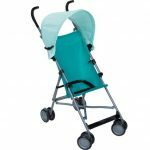 You can easily fold it for storage and move it around using its fitted wheel. 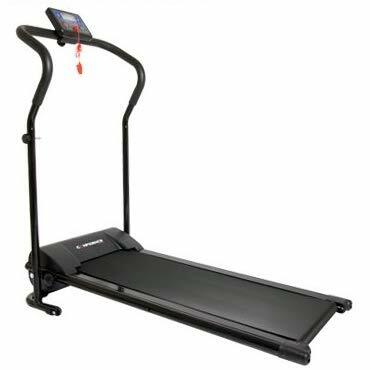 The Goplus 800w treadmill is designed to take lesser than 220 lbs but compensates for this lesser weight (compared to most treadmill we have reviewed) by its use of high-quality steel material build-up. Its foldable compatibility is enhanced with the equipped Space Save Design system. 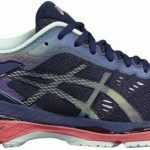 The Weslo Cardiostride 4.0 is worthy of considering if you will be doing more of working instead of running. 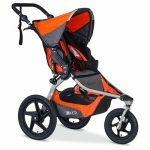 It comes with a safety feature and can withstand weight up to 250 lbs. 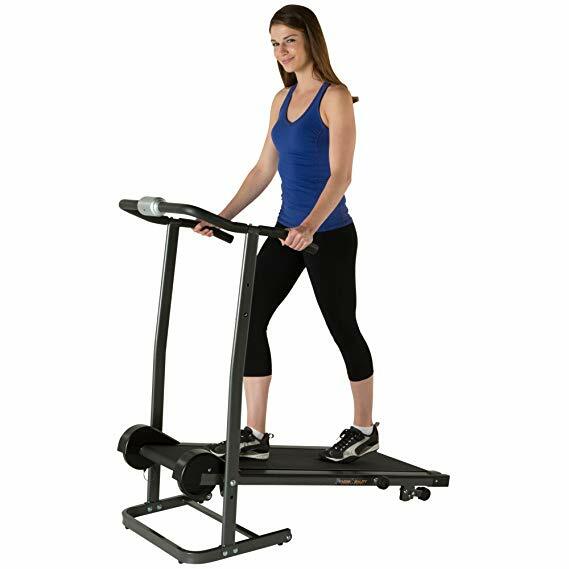 The Gymax Treadmill gives the experience of a high price treadmill with its 1100W power motor. It is easy to assemble and occupies lesser space in your room. Beginners will find it quite lovely to use. 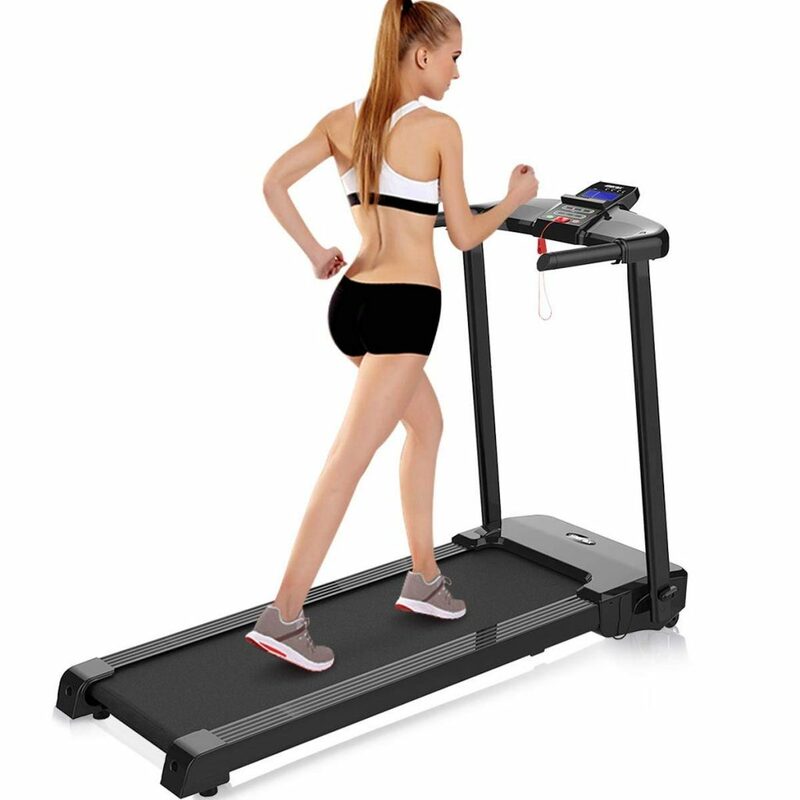 The elegant design of the Merax Electric Folding Treadmill can convince anyone it belongs to the above $500 treadmill. 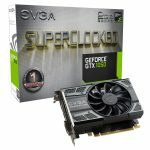 It features a powerful motor of 500W and makes little noise while working out.